An amplifier is one of the most common electrical elements in any system. The requirements for amplification are as varied as the systems where they are used. Amplifiers are available in a large number of form factors ranging from miniscule ICs to the largest high-power transmitter amplifiers. In the following discussion the focus will be on solid state power amplifiers used at microwave frequencies, particularly in test and measurement applications. Microwave power amplifiers may be used for applications ranging from testing passive elements, such as antennas, to active devices such as limiter diodes or MMIC based power amplifiers. 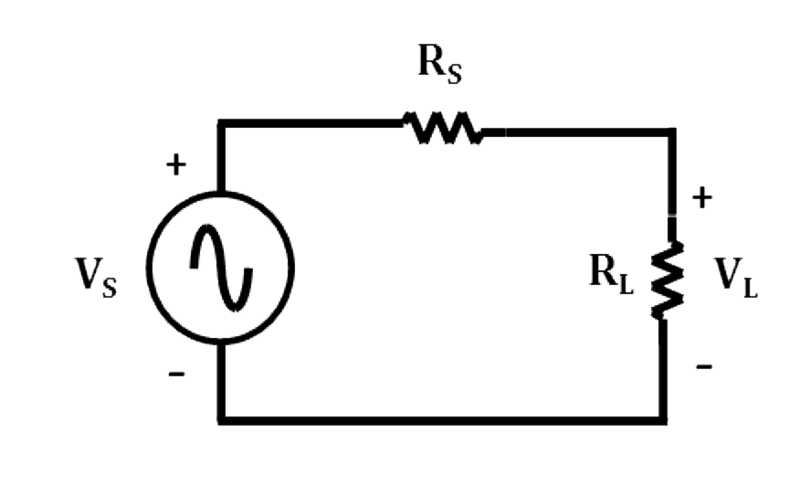 Furthermore, other applications include testing requirements where a relatively large amount of RF power is necessary for overcoming system losses to a radiating element, such as may be found at a compact range, or where there is a system requirement to radiate a device-under-test (DUT) with an intense electromagnetic field, as may be found in EMI/EMC applications. As varied as the system requirements may be, the specific requirements of a given amplifier can also vary considerably. 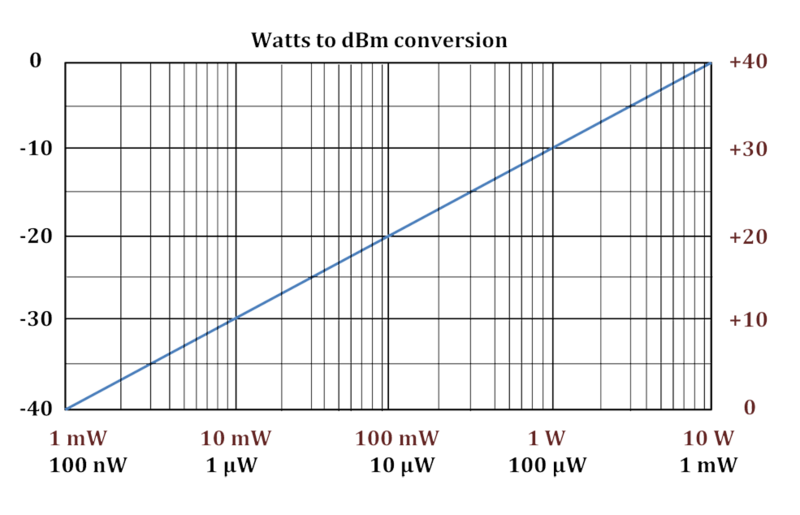 Nevertheless, there are common requirements for nearly all amplifiers, including frequency range, gain/gain flatness, power output, linearity, noise figure/noise power, matching, and stability. Often there are design trade-offs required to optimize any one parameter over another, and performance compromises are usually necessary for an amplifier that may be used in a general purpose testing application. As an amplifier approaches saturation, harmonics (multiples) of the input signal are generated. Amplifiers with sharp saturation knees will produce lower harmonics up to saturation. 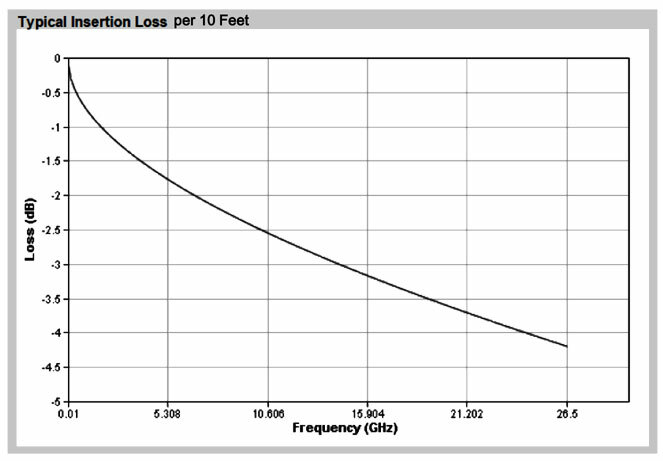 No amplifier is perfectly linear. When two or more signals are amplified, intermodulation frequencies are generated. For frequencies F1 and F2, intermodulation products are at F1 ± F2, 2 F1, 2 F2, 2(± F1 ± F2). Spanawave/Giga-tronics’ Instrumentation Amplifiers are unconditionally stable, however, it is a best practice to always power off amplifiers when not connected to a load.